Derryn Short holds a Bachelor of Arts degree in psychology with specialisation in corporate communication from the University of South Africa. While completing the final stages of her studies, she joined Quickberry, a boutique firm specialising in mergers and acquisitions. Derryn was soon promoted to head of research. She achieved the successful implementation of a new and improved research methodology identifying the most suitable investors locally and internationally for the company’s portfolio of clients. 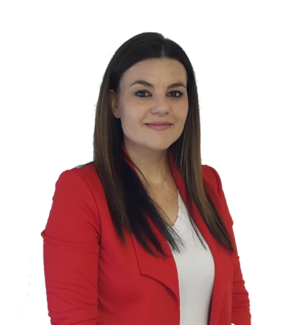 She has been exposed to a large scope of sectors across the South African business landscape and has developed strong relationships with executives and business owners. With her diverse knowledge and client relationship management exposure Derryn has joined Holbourne Advisory to ensure paring the best talent, tailored to client’s needs.